2017 Leaf Metal Sports Heroes is all-autographs, covering athletes from several sports. from sports that have more of a niche hobby reach. Floyd Mayweather are some that fall under this category. 2017 Leaf Metal Sports Heroes is also the first set to include certified autograph cards from Lance Armstrong. 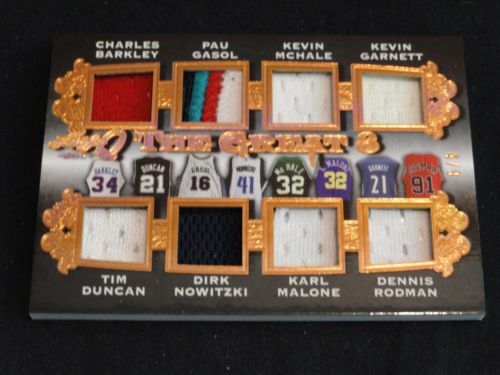 Each box comes with five cards, all autographs. This marks the first time Leaf’s Sports Heroes line has adopted the Metal branding. This means lots of colorful Prismatic parallels throughout much of the checklist. Cards start with Base Autographs, which cover the majority of the checklist. 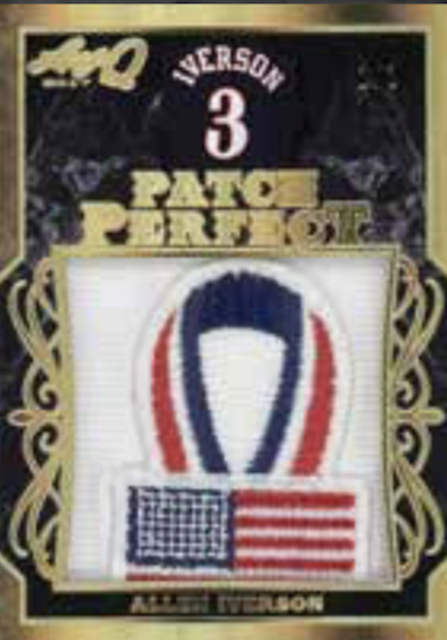 and Stars and Bars, a set dedicated to those who wore the stars and stripes during the Olympics and other international competitions. 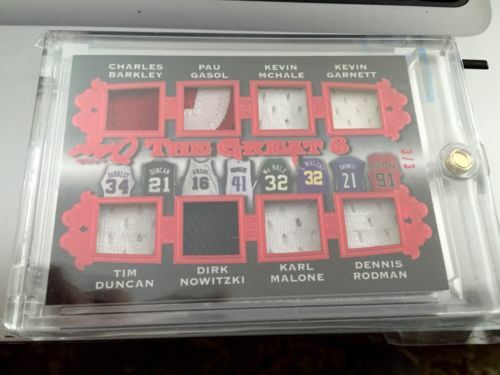 and Magic Johnson who spent their entire pro careers with one team. Nico Hischier and Nolan Patrick. and Conor McGregor, Alex Rodriguez and Cal Ripken Jr., and Emmitt Smith and Earl Campbell. 2017 Leaf Metal Sports Heroes also has some Triple Auto cards with ink from a trio of athletes. 2017 Leaf Q gets a first look with a special preview autograph card featuring Jack Eichel, another Leaf exclusive. The Sabres star is also featured on 2015-16 Jack Eichel Tribute Metal cards, which have on-card autographs. Conor McGregor, Lionel Messi or a Mayweather-McGregor dual autograph. The print run of the product is limited to 160 case, each with 12 boxes. to be "the industries most comprehensive high-end multi-sport product." 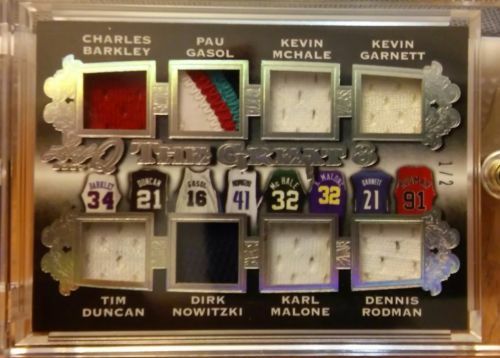 To that end, each box includes five autographs or relics, with many from Hall of Fame athletes. and while the name quality has increased, the brand stays with it design roots. for top players from many sports. 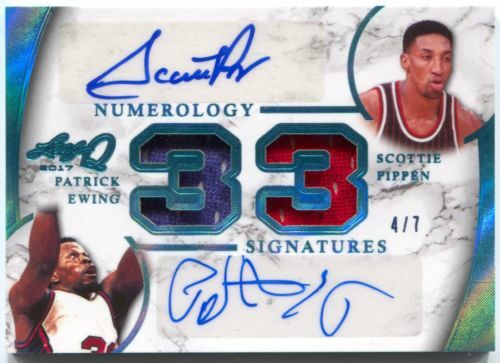 as does Numerology Signatures, but with two players who have the same number. while Rivals puts adversaries head-to-head on the same card. from the brand to celebrate elite athletes. 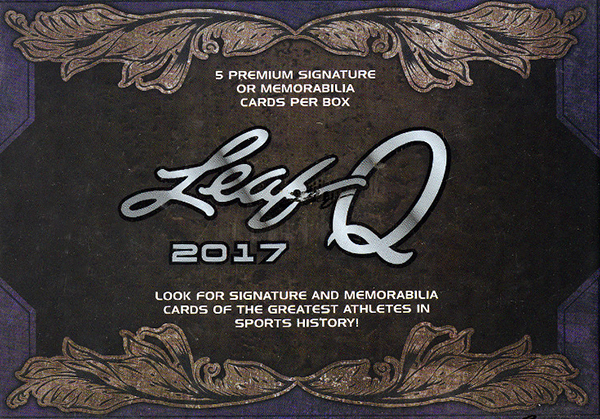 2017 Leaf Q Multi-Sport also has several memorabilia hits to enjoy. 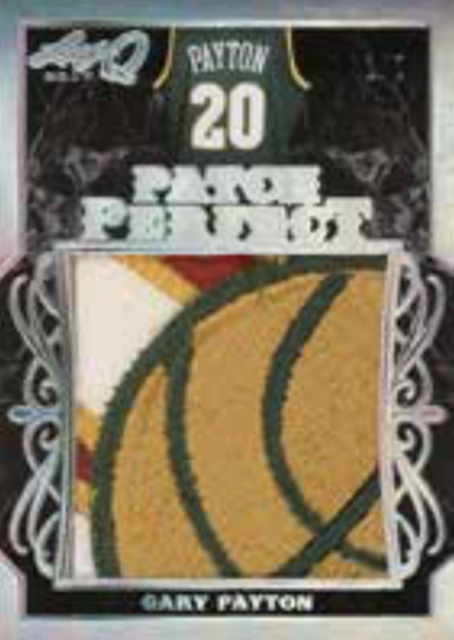 Starting with the jumbo offerings, Patch Perfect features a multitude of superstars using an oversized relic for each. and Mount Rushmore looks across all athletes to identify four of the very best. 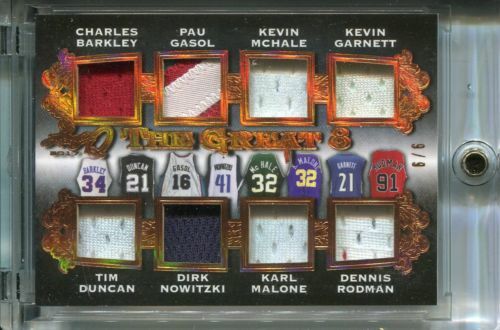 Superlative 6 Memorabilia works in the same vein with six all-time greats from the same sport. 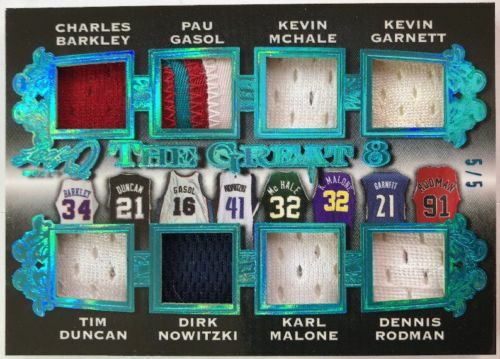 Pushing that total even higher, The Great 8 showcases eight legendary names from a single sport. 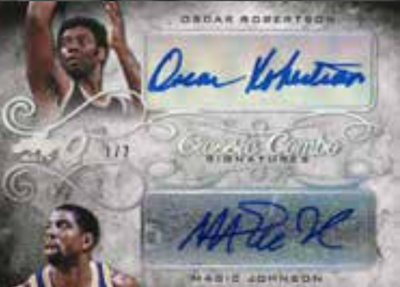 while Classic Combo Signatures will pair legends like Oscar Robertson and Magic Johnson or Jerry Rice with Tim Brown. There also will be Rivals cards with dueling autographs from the likes of Cristiano Ronaldo and Messi. Autographed Memorabilia, Four Sport Memorabilia and Mount Rushmore. Bo Jackson, Nolan Ryan, Brett Favre and Allen Iverson. 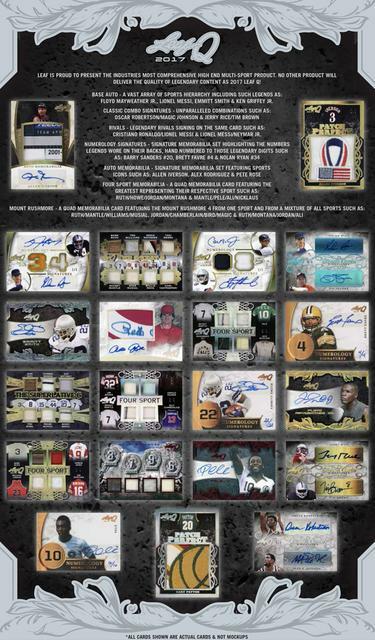 - 5 Autographed or Premium Memorabilia Cards in Every Box! 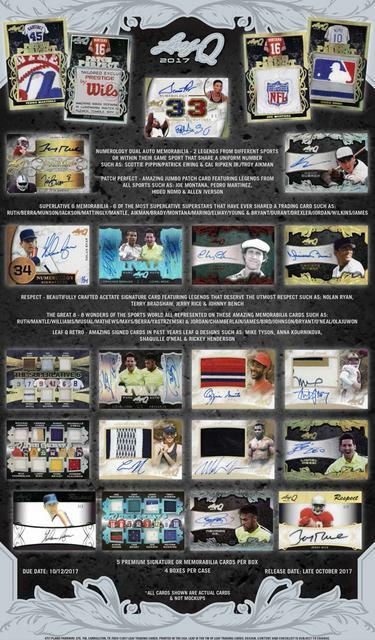 Floyd Mayweather Jr., Lionel Messi, Emmitt Smith, Ken Griffey Jr.
Cristiano Ronaldo/Lionel Messi, Lionel Messi/Neymar Jr.
- Numerology Signatures – Signature memorabilia set highlighting the numbers worn by legends. Dernière modification par Eyeshield21 le 15 févr. 2019, 11:28, modifié 9 fois. 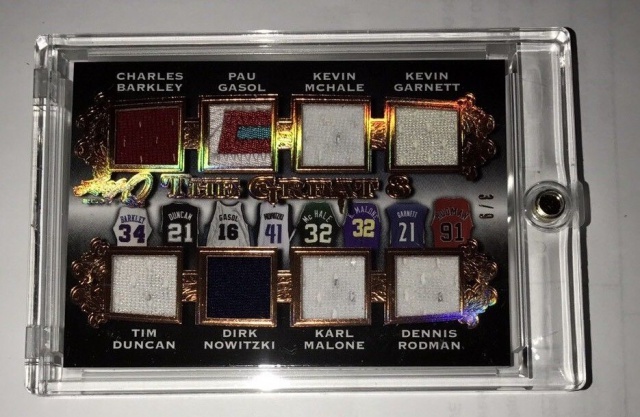 Emmitt Smith and Lionel Messi, while Classic Combo Signatures will pair legends like Oscar Robertson and Magic Johnson or Jerry Rice with Tim Brown. Nolan Ryan, Brett Favre and Allen Iverson. Dernière modification par Eyeshield21 le 04 sept. 2018, 11:11, modifié 4 fois. sympa , la shaq est top ! Dernière modification par Eyeshield21 le 21 nov. 2017, 09:46, modifié 6 fois. Dernière modification par Eyeshield21 le 13 avr. 2018, 10:02, modifié 13 fois.